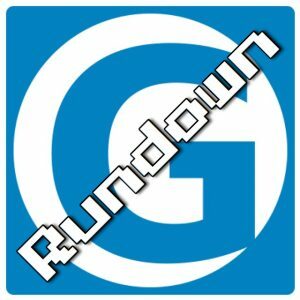 Get your IT news of the week with the Gestalt IT Rundown. This week Tim Waldron joins Rich Stroffolino for the show. Rich and Tim discuss the latest US-Huawei drama, Dell going public again, Australia’s encryption bill, and the SuperMicro saga.